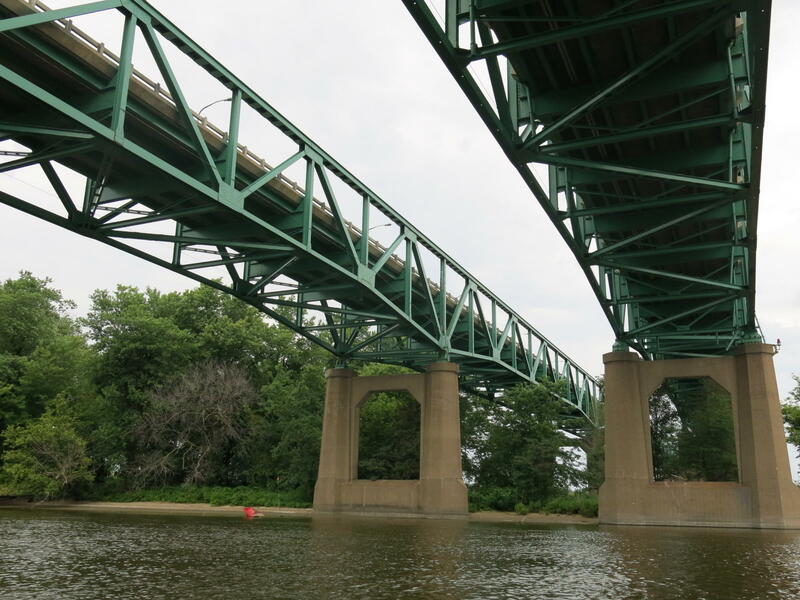 The new, I-74 bridge will carry more than cars over the Mississippi River, helping keep the Quad Cities connected and warm. For years, the existing bridge has been home to utility lines that serve homes and businesses all over the Quad Cities. 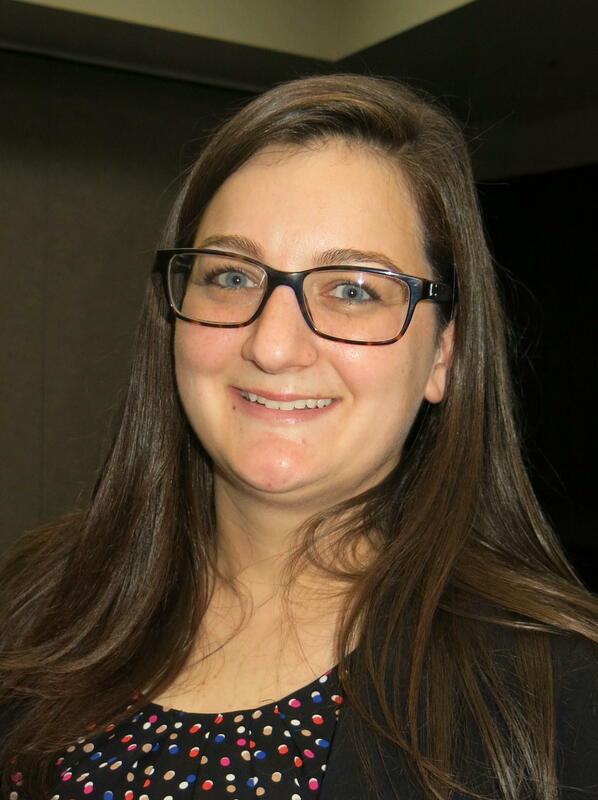 Danielle Alvarez, from the Iowa DOT, is the project manager for the $1.2 billion bridge. She says the utility infrastructure includes fiber optic cable, electric transmission lines, and natural gas. The wires, cables, and pipes are located in parts of the bridge, such as a barrier rail, or under the pavement. And the utility companies that lease space on the bridge have been involved since the planning stage. Many utilities rely on the I-74 bridge, and Alvarez says they work closely with the construction team and contractors. Over the sumer, Mediacom started the process of re-locating some of its fiber optic cable. 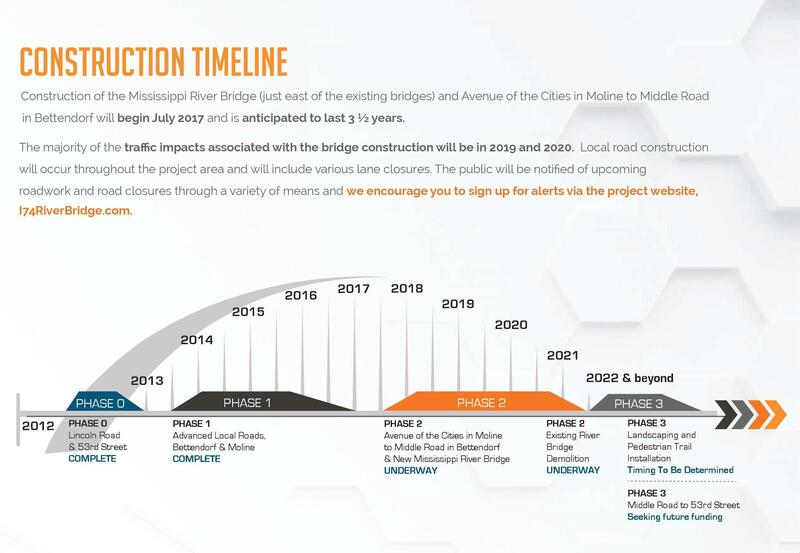 Construction of the new I-74 bridge will continue through 2021.